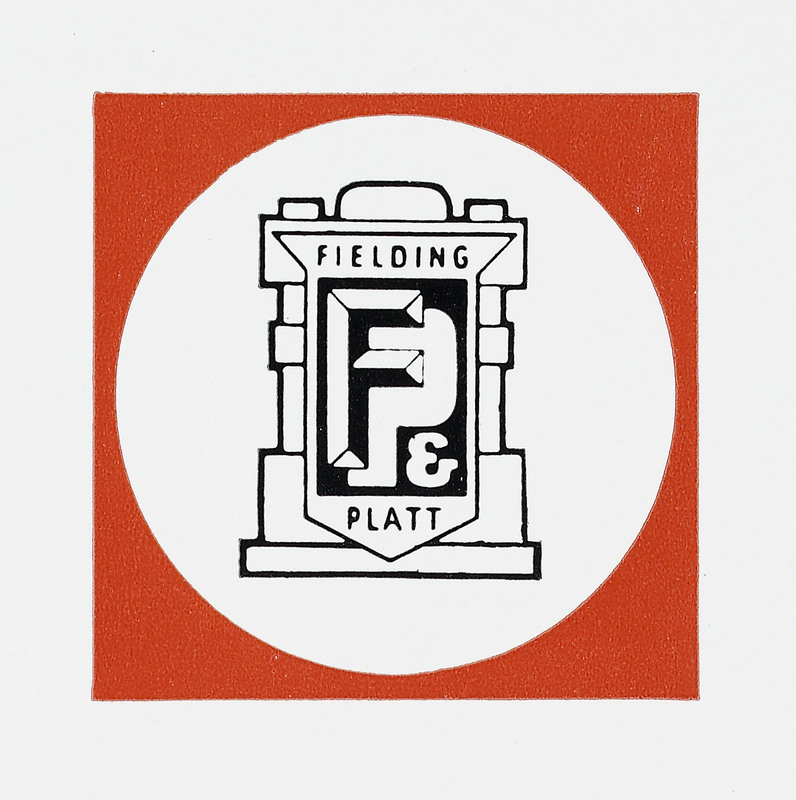 The Fielding and Platt Community Archive Project aims to gather, preserve, and share memories, documents, and photographs of Gloucester’s world-famous hydraulic engineering firm which employed thousands in the city from 1866 to 2003. Why is Fielding and Platt so important? The company specialised in hydraulic engineering and designed and manufactured many groundbreaking machines which changed the world we live in. Some of their products include: the concrete slab presses which paved 90% of Britain, Britain’s first vacuum cleaner, and the plate-stretcher which helped make the chassis of the supersonic aeroplane Concorde. Gloucestershire Archives holds the business records of the company and through the project has been able to catalogue and make them accessible for the very first time. Former employees volunteering with this strand of the project have been able to bring their knowledge and expertise to this task. Volunteers are also making oral histories recordings with former employees so that their memories of the company are preserved and that the vibrant sporting and social side of the company is celebrated.